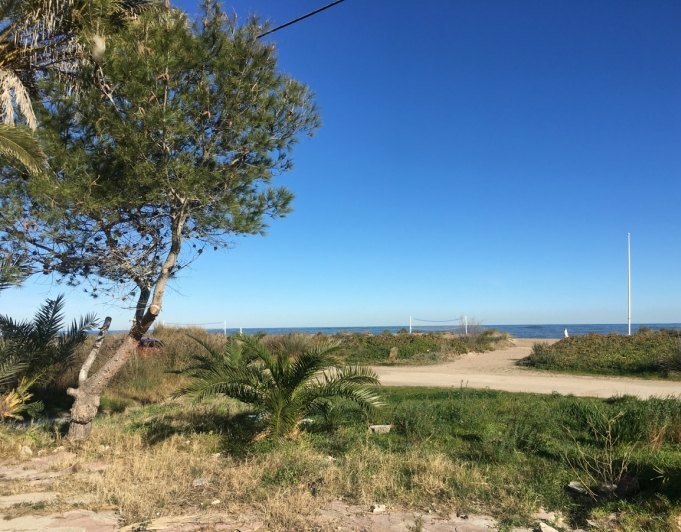 The plot for sale is located in the sector of in El Montgó, in Denia. It is located 2 km from the urban case of this city. It has a privileged view of the city and is close to a health institution and an educational center. 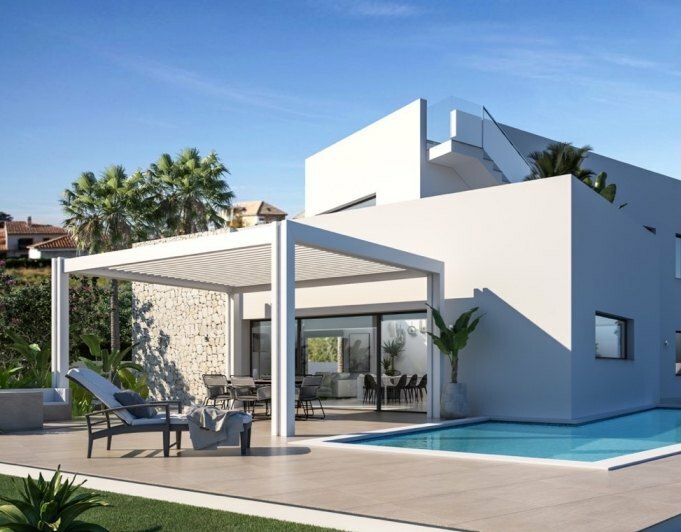 Another important aspect to mention is the high added value possessing this, given its excellent location, besides being a sector in full development, since it is being carried out several real estate projects in addition to our private. The area surrounding it is high residential power. In there is prepared a project by the architect Paula Cabrera.